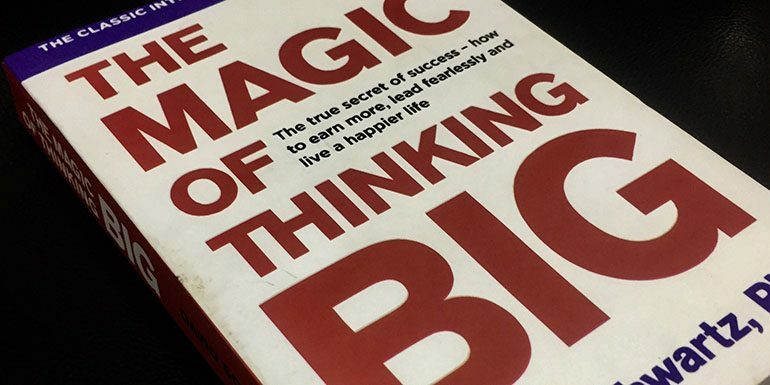 The book “The Magic of Thinking Big” by David J Schwartz first published in the 1959 still holds true to this very day and is a must read book for everybody especially the entrepreneurs and freelancers. The book “The Magic of Thinking Big” by David J Schwartz first published in the 1959 still holds true to this very day and is yet another must read book for everybody especially the entrepreneurs and freelancers. The book cites numerous real life examples of people who have been in many scenarios and how just the difference in thinking made all the difference. The best part that I like about the book is situations where you can test for scenarios where what an average person may think and what big achievers may think. 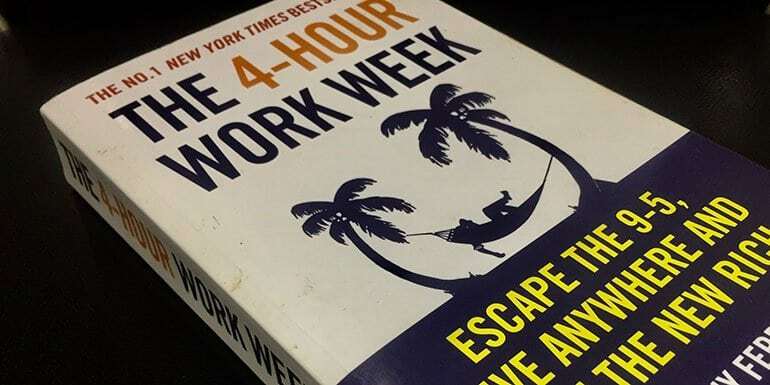 Awesome book and I have already tested a few things and it is really working well. I was not thanking people often but I have started thanking people around me for doing small good things and it has really helped me to build a good relationship. Being a freelancer I always get started working in my pajamas but then I never focused on dressing well enough. I would pickup anything from my wardrobe but this book taught me about dressing well to make you feel positive. It has changed the way I think towards my business and people around me.